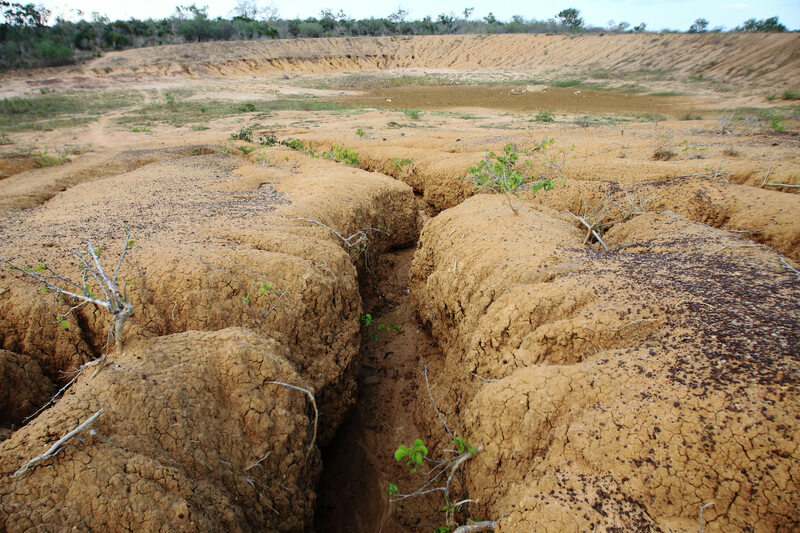 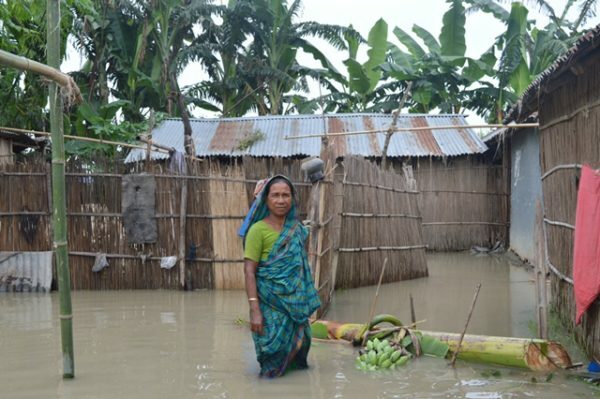 Bangladesh is one of the most disaster‐prone countries in the world and extremely vulnerable to the effects of climate change because of its geophysical settings. 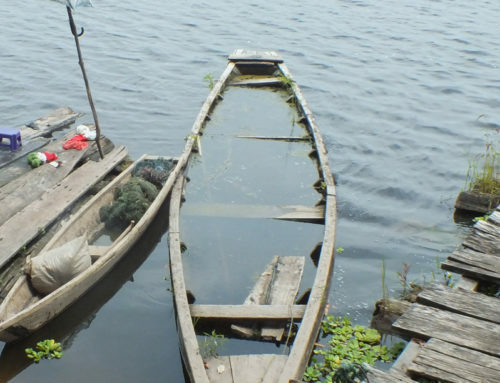 The country is low‐lying and flat with huge inland water bodies, including some of the biggest rivers in the world. 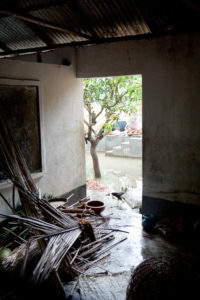 Flooding is an annual recurring event during the monsoon season, when 80% of the annual amount of rain falls. 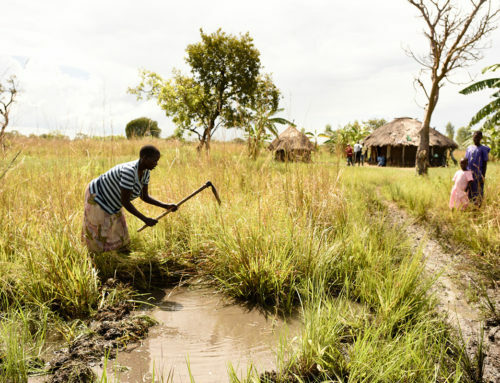 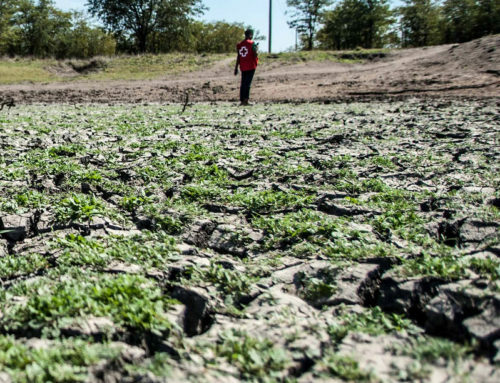 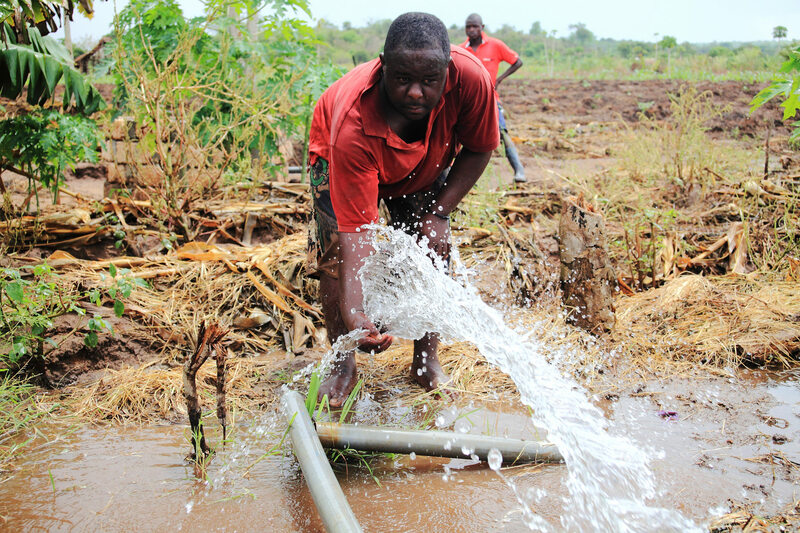 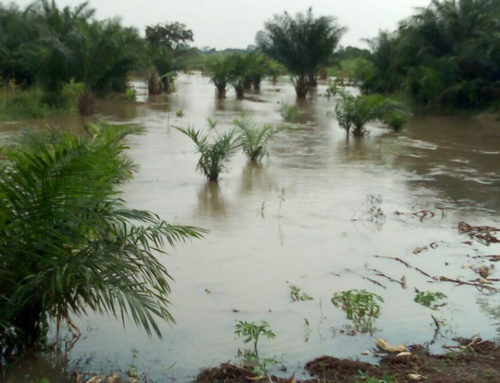 While the population knows how to deal with the impact of those annual rainfalls to some extent, in some years the floods are so extreme that millions of households are affected. 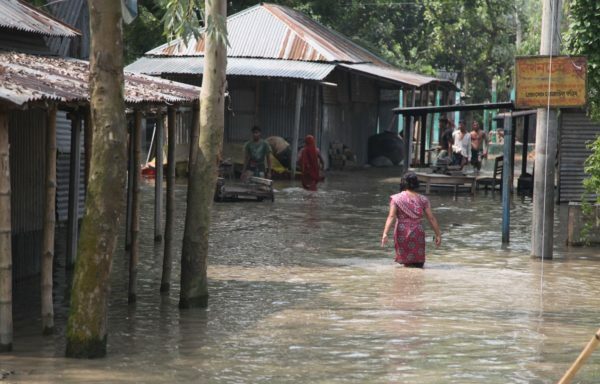 Apart from floods, Bangladesh is challenged with 2-3 strong tropical storms and cyclones a year in the southern coastal belt, as well as droughts and earthquakes. 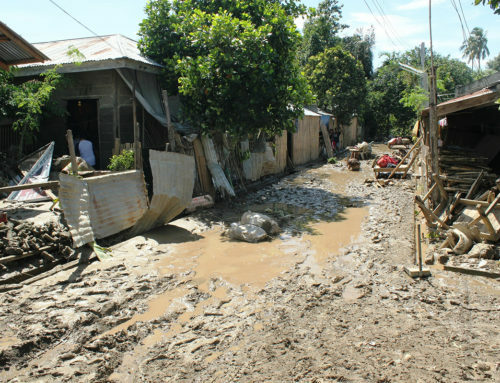 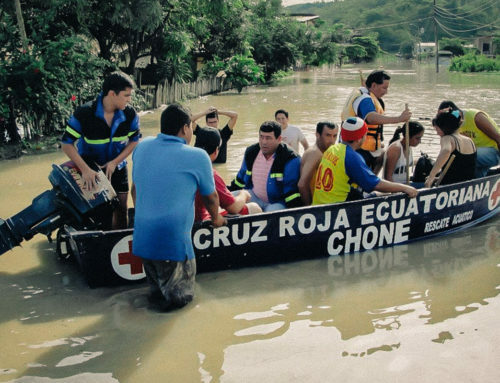 Early Actions that are currently being tested for floods include the distribution of cash grants and non-food-items (NFI) like containers to protect documents and belongings or cans and chlorine tablets to secure access to drinking water. 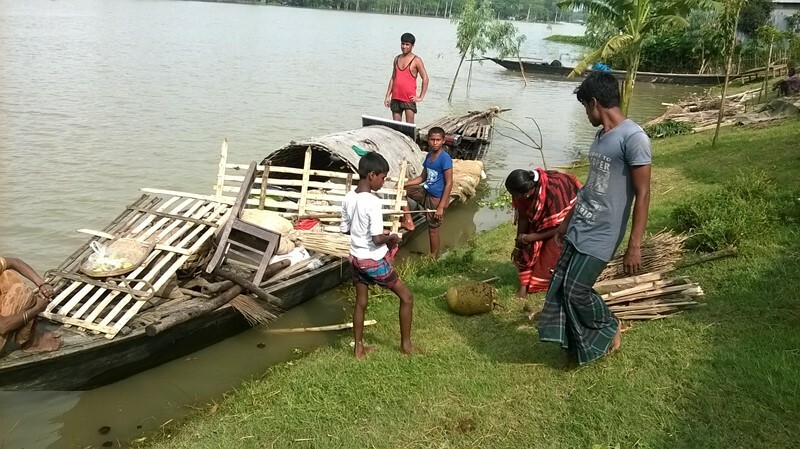 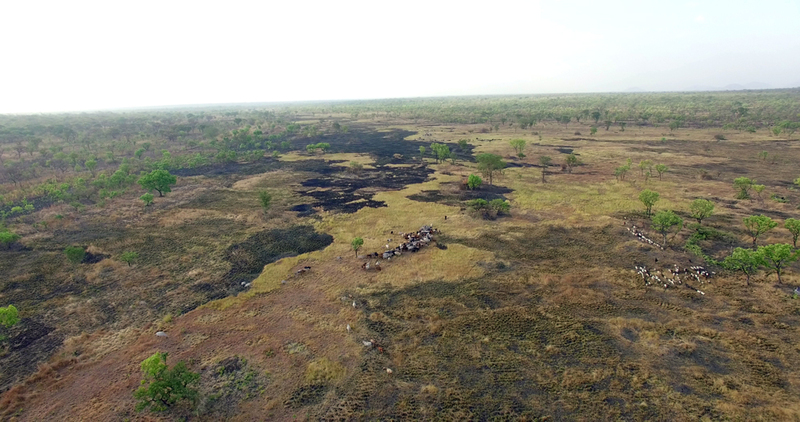 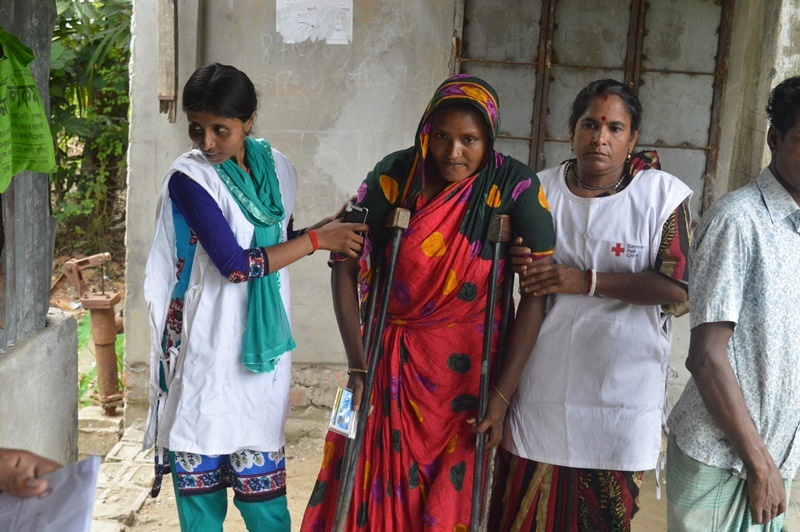 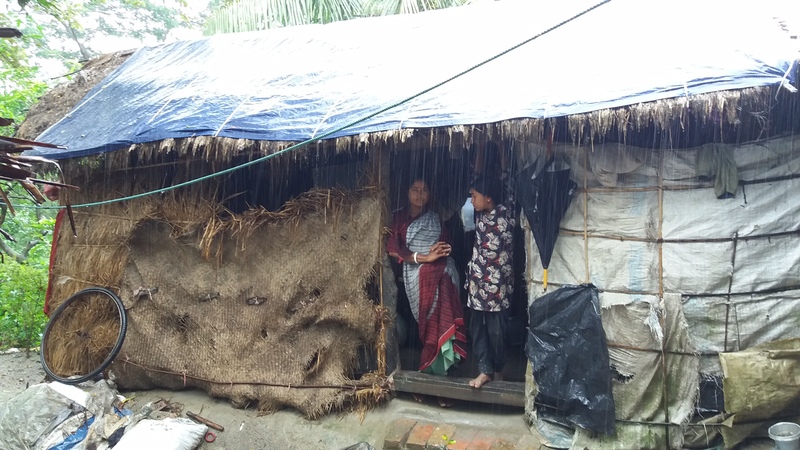 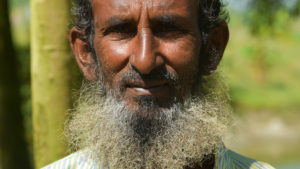 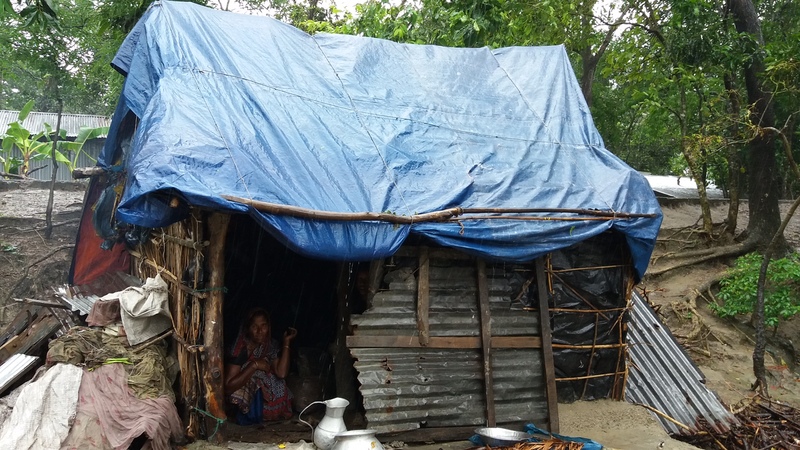 For cyclones, the German Red Cross and the Bangladesh Red Crescent Society are working on early actions that help families to bring themselves, their livestock and their belongings to safety. 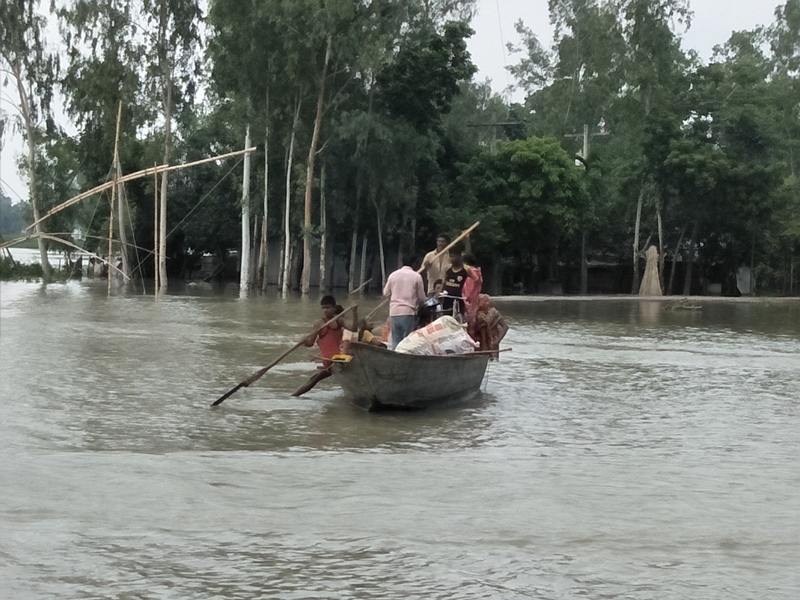 In July and August 2017, four pilot communities in the district of Bogra were affected by severe floods. 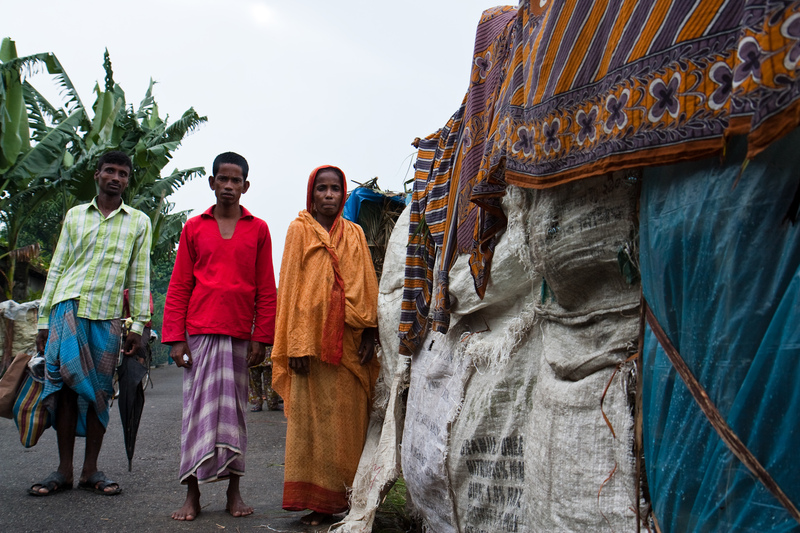 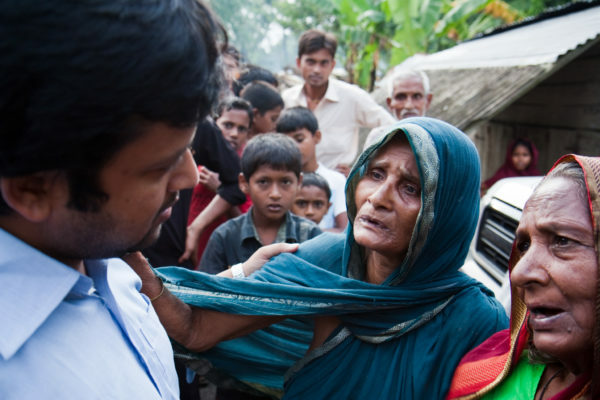 Millions of households were affected not only in Bangladesh, but also in India and Nepal. 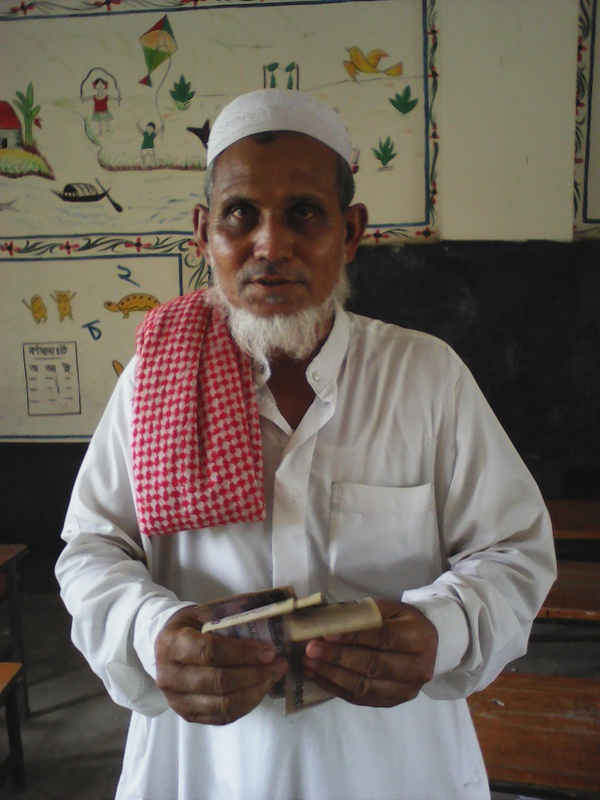 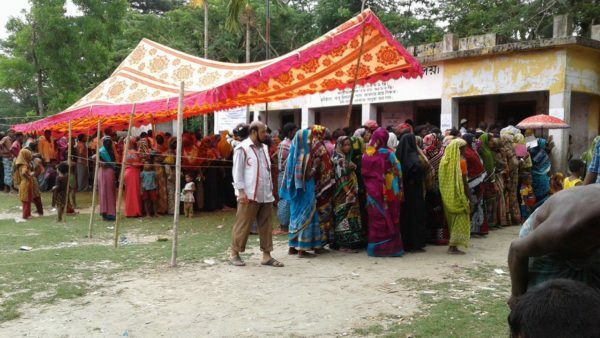 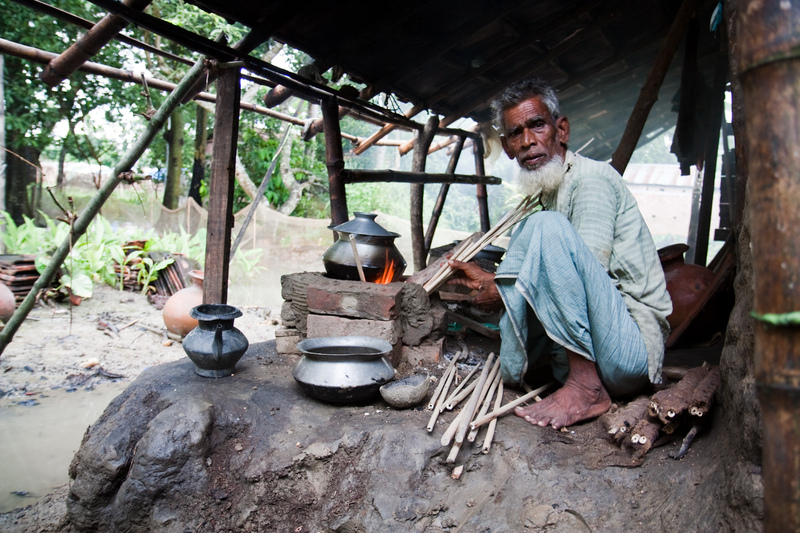 The Bangladesh FbF project was able to provide assistance to vulnerable people as part of the pilot project. You can meet some of the people who received FbF-assistance during the Bogra 2017 floods in our photostory.